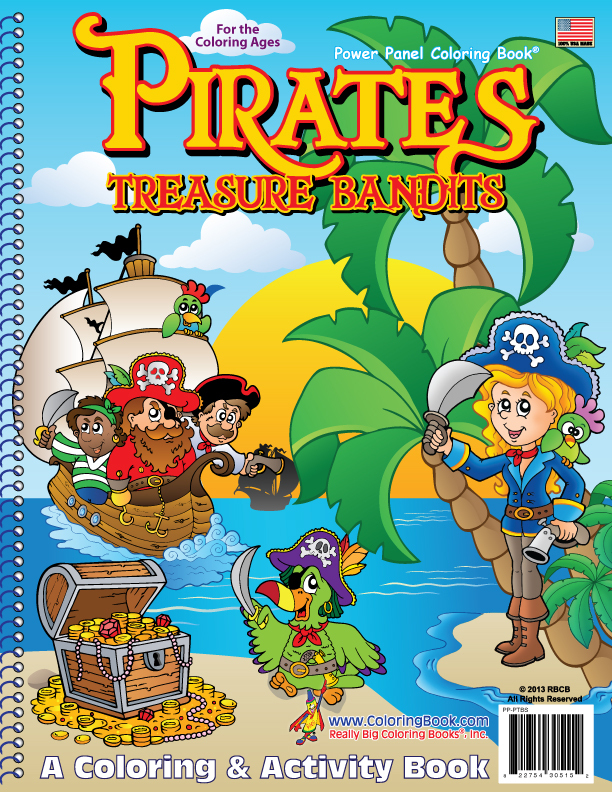 Get ready for an adventure with Pirates: Treasure Bandits from Really Big Coloring Books. 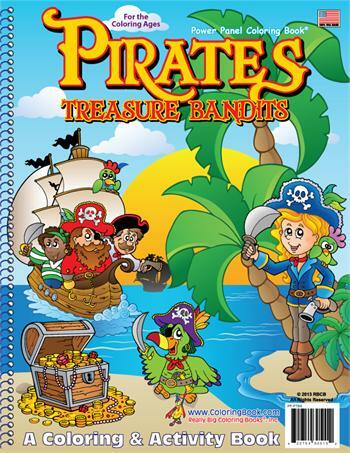 Sail the seas and oceans with daring, fun pirates who are hunting for their latest haul of hidden treasure and jewels! 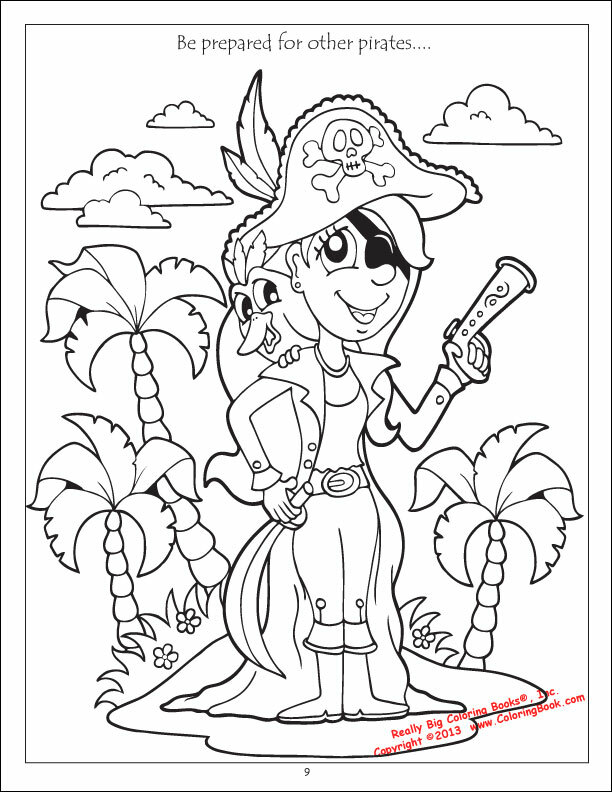 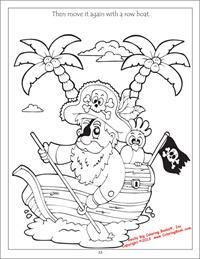 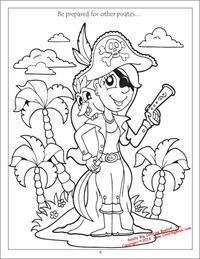 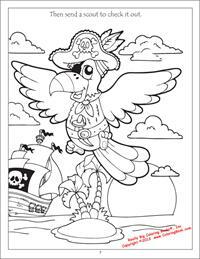 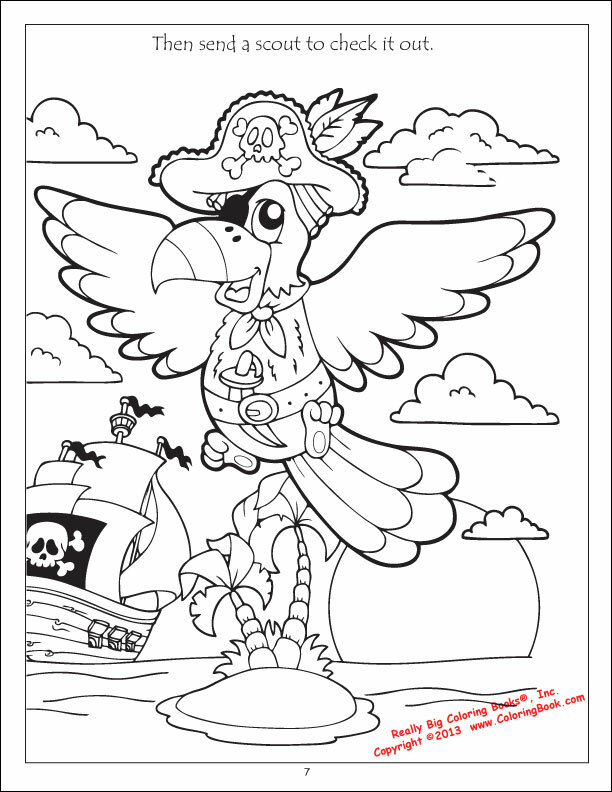 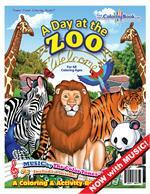 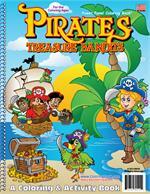 This book includes games and puzzles that will make any buccaneer’s time with this coloring book delightful. 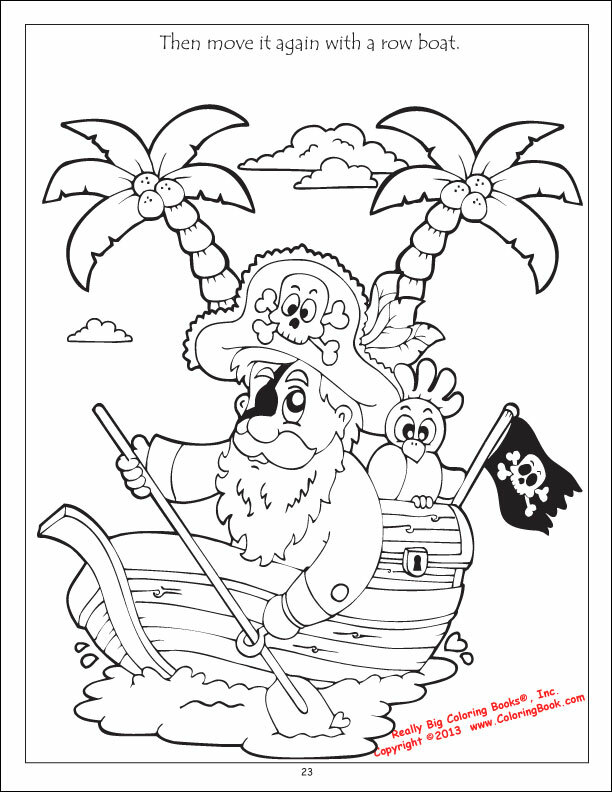 Yo ho-ho!